I'm a Northamptonshire wedding photographer and my approach is a documentary, reportage style of photography, used to record your special event as it happens. I don't do overly elaborate set ups, I just shoot it as I see it, which hopefully you'll love. I love photography!!! There, thats me in a nutshell. In all seriousness, I love what I do, and there is no greater pleasure than handing over a set of images to a client and for them to love them. What I try to do is encapsulate the emotion of the moment to cherish forever. I’m a pretty chilled out guy, and I try bring that calming chill with me whenever I photograph, it all helps people relax and ultimately helps me take better pictures. Having studied photography from the age of 15 at school, right through to gaining my BA (Hons) degree in photography I have developed my craft to where it is today, and I strive to continue my development with every image I make. I’m currently based in Northamptonshire, UK, but can travel nationwide and abroad if needed. Ohhhh the tricky issue of money. Well, I try to keep this bit as simple as possible. Pre wedding photoshoot - its gets you guys used to having your photo taken, and used to posing / looking mega and fabulous, and who doesn't like a few extra photos? Full day coverage - I don't like to limit myself to only offering a set hours worth of coverage, I'm there from the start until the end. Your wedding is the most important day of your lives, and it is my duty to document that as fully as possible. Private online gallery - A place for you to privately access your photos online. You have the option to download and share your images with friends and family as much as you like, spread the love!!! 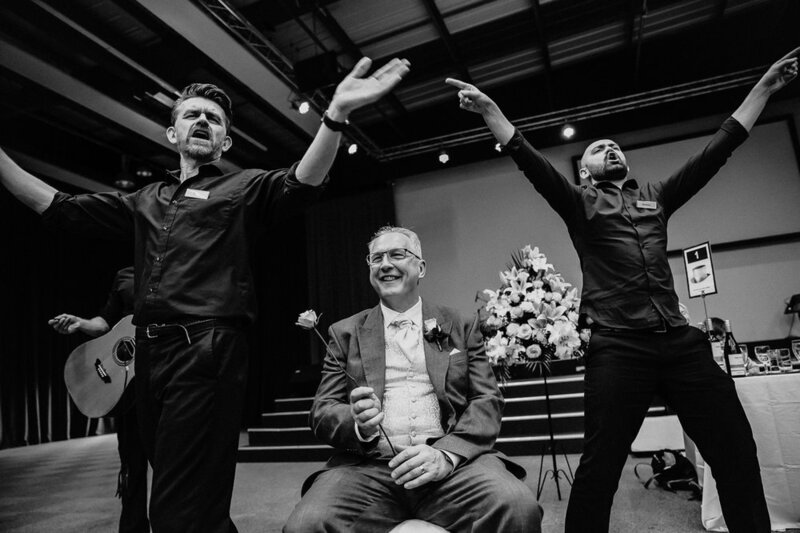 Online slideshow - An awesome little snapshot of the highlights from your wedding day, set to some cool music which you can easily share with friends and family. Second photographer - I normally work by myself, but if you'd like an extra bit of coverage, I can arrange a trusted second photographer to join me. Cost = £200. flat rate - whatever you want me to photograph, I’m yours for 2 hours, although I’m pretty flexible. Prints and albums can be created with prices variable dependant on a clients request. Together we can work out a price and make everything look awesome. I’m delighted to be able to offer my clients these wonderful fine art albums. 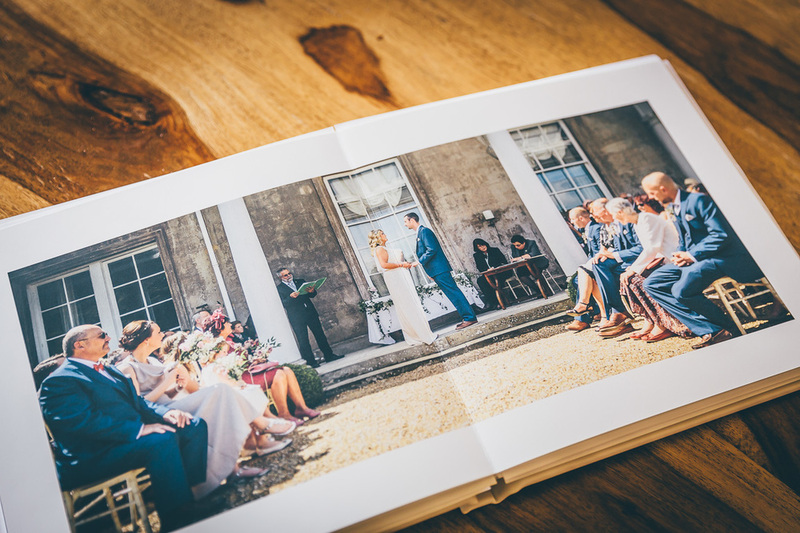 Handcrafted in the UK and using the finest quality materials, these albums are of the highest standard and are designed to last a lifetime. Clients can choose between a variety of Eco leather or cotton covers, and various high quality gallery fine art papers. These albums are highly customisable, so together we can work together to create the perfect album to cherish for a lifetime. Want awesome family photos to stick on your wall, but hate the idea of having to sit in some stuffy awkward studio, slowly melting underneath studio lamps which are hotter than the sun??? Prefer some more relaxed, natural images that better represent you and your family?? Then I'm your man. I offer a two hour session which will encapsulate your family beautifully. We can get outdoors (or indoors if you prefer), let the kids run about, play, cause all the normal mischief which creates the best moments to cherish forever. A two hour session costs £150, all images once edited and ready to go can be accessed via a private online gallery which can be downloaded and printed as you wish. I would love to hear from you. If you want to discuss your awesome plans, and talk all things wedding please don't hesitate to get in contact.